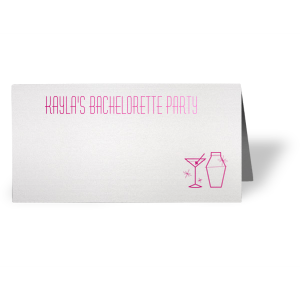 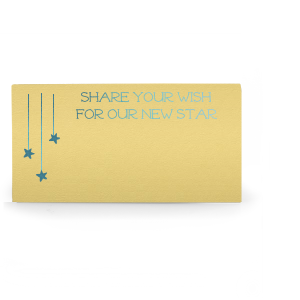 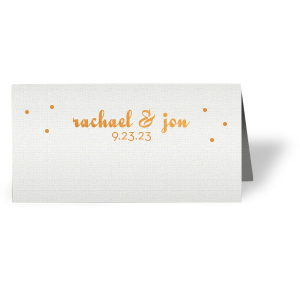 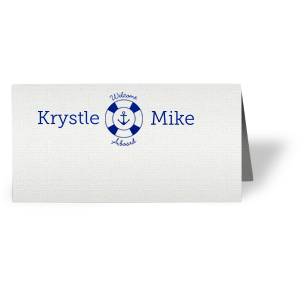 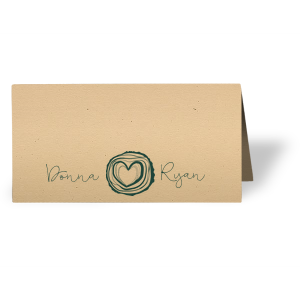 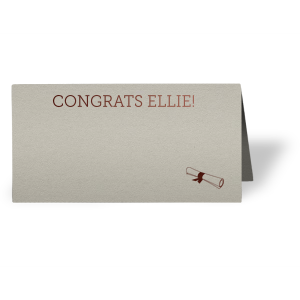 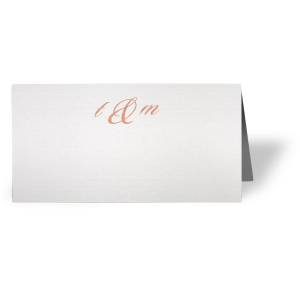 With our Regal place cards, you choose from 100+ paper options and can create a single or layered place card. 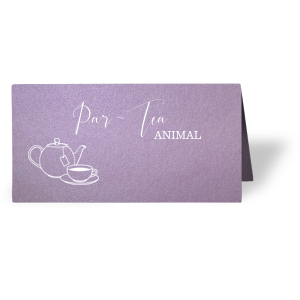 Whether you design your own place cards our use our expert design team, we are happy to help every step of the way. 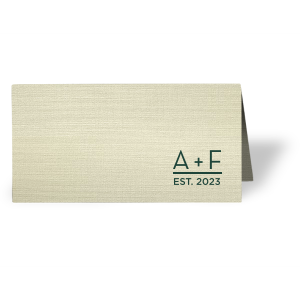 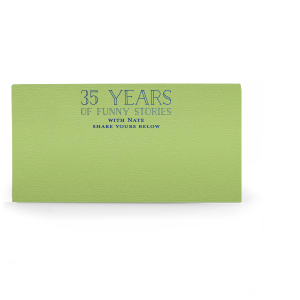 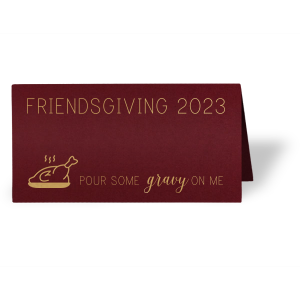 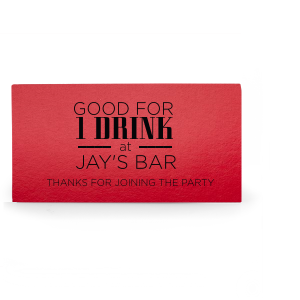 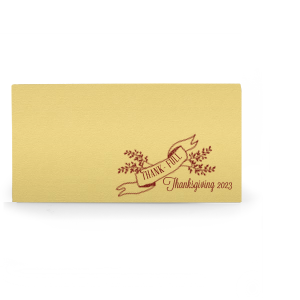 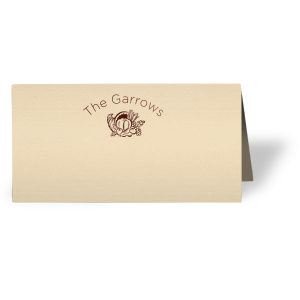 You may also want to view all of our place cards.